One type of flooring that may often be overlooked in homes is garage floors. 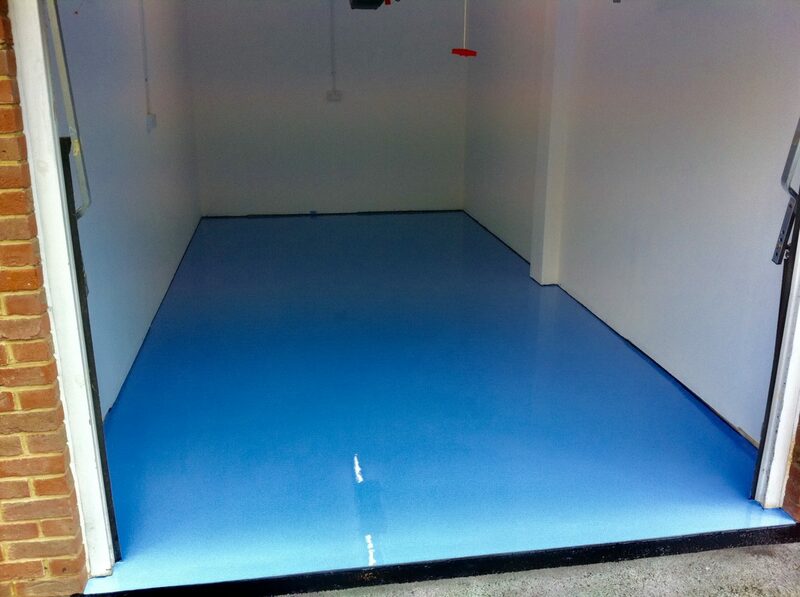 Garage Floors must withstand everything from oils and grease to chemicals and petroleum products as well as heavy loads, strong equipment and foot traffic. 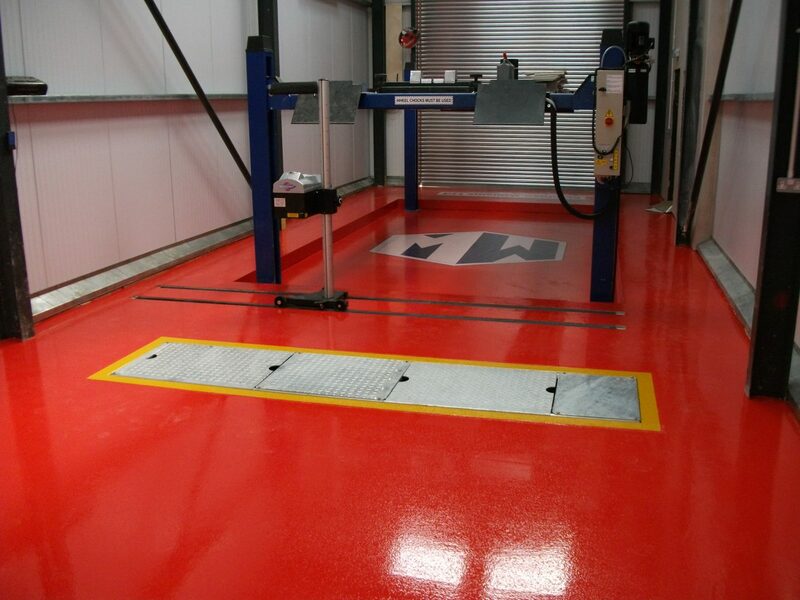 Garage flooring needs to be long-lasting, hard-wearing and multi-functional; not an easy thing to ask of any flooring. 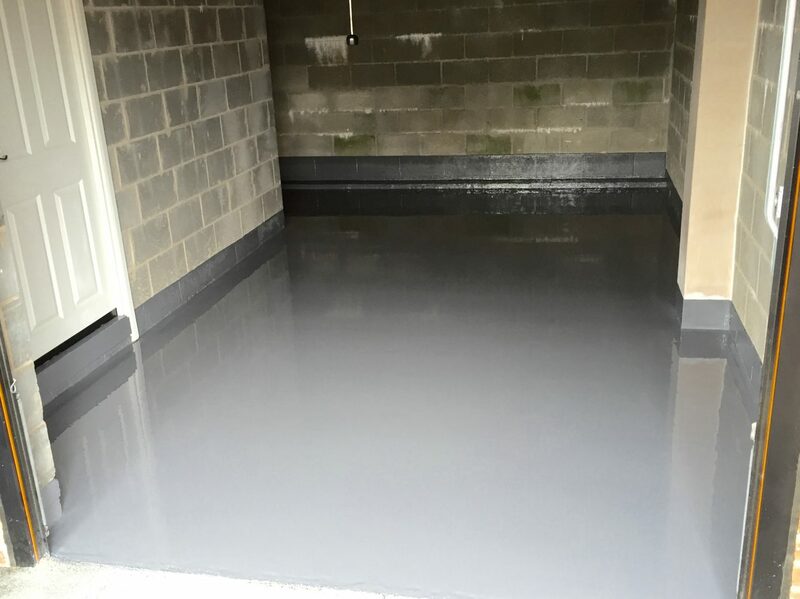 In addition, the type of flooring can have a serious impact on health and safety, presenting hazards from physical sources (such as pitted surfaces) to chemical ones. 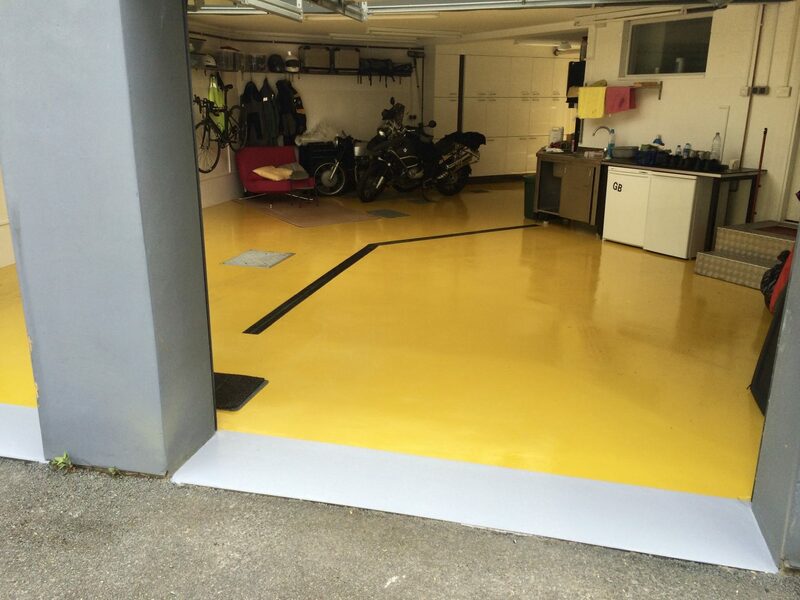 Thus, the choice of garage flooring is worthy of some serious consideration. 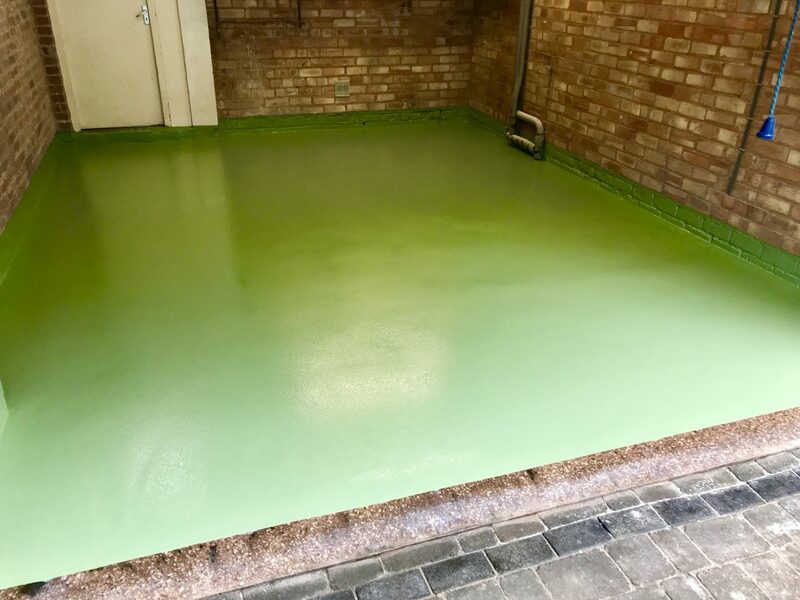 Epoxy Resin and Polyurethane floor finishes produce a low maintenance and durable floor that help reduce dust problems and provide a comfortable work surface. 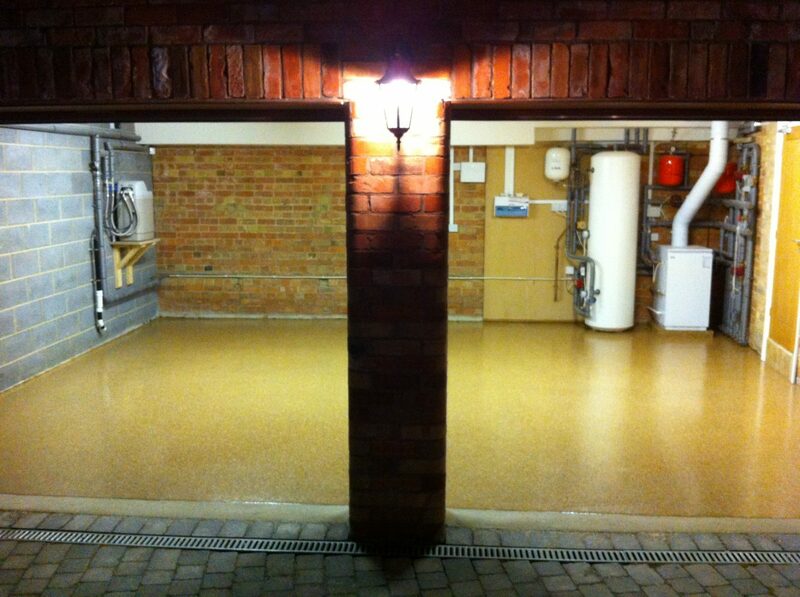 Available in a range of colours and textures, they are attractive and are used in both domestic and commercial garages. Surface applied damp proof membranes are also available if required.